Ok, so as part of me learning my limits, I know that posting 5 days a week was extreme dedication. 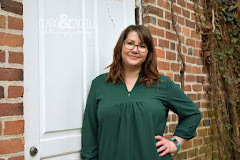 It's becoming harder and harder for me to do 5 posts a week, so what do you say about 3 posts a week? Sounds like a good compromise, right? Let's get this bowl rolling, shall we? 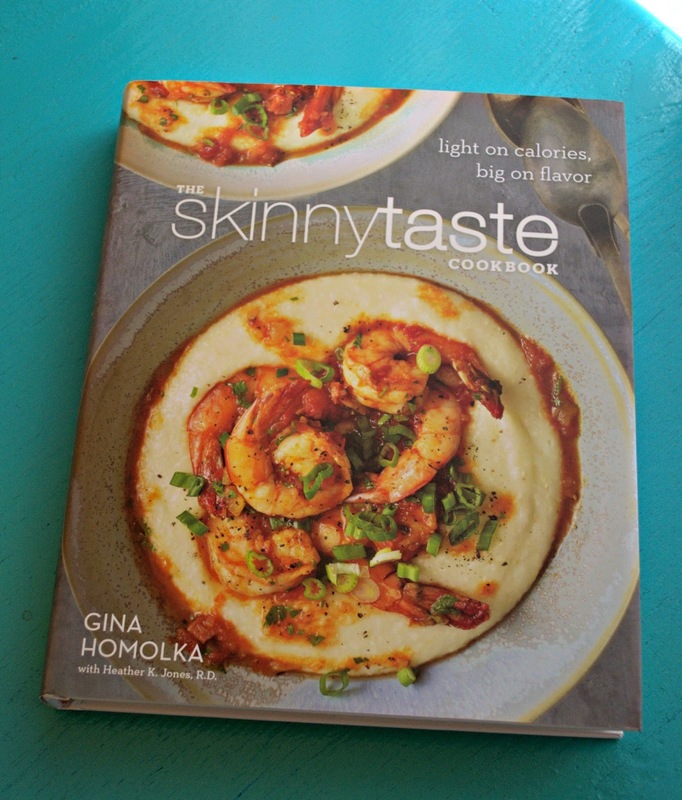 The book I chose is The Skinnytaste Cookbook by Gina Homolka. This book weighs about 5 pounds, no kidding! It feels like one of the cookbooks that are passed down from your Grandma and will still be in good shape to pass down to someone else. The recipes are super easy to follow, and use basic ingredients. No searching the speciality stores for hard to find ingredients. And the best part is, all of the recipes are low fat/low calorie, and healthy for you! They all have the nutritional information on the bottoms of the pages! I love this book! Next book is from Tyndale Publishers. Again, really good company to review books. The book I chose is Awakening to God by Gerard Long. This book might be little, but it is powerful. Part of the back cover summary says, "Do you find it hard to believe that God wants to use you to do something extraordinary? Are you struggling to figure out your purpose?" Yes, yes and yes! Gerard Long speaks to me, through this book, like very few have. It really hits home in points in my life and forces you to deem yourself worthy of God's plans. If you had doubt before that you could not be "Fishers of Men" this book banishes them with every word. You won't regret reading this one. And finally, I received the Vidal Sassoon Vox Box from Influenster. Personally, I like Vidal Sassoon. No, they are not a brand I normally buy because I am trying to go more green and get natural ingredient soaps and shampoos. But, I do love the quality of the items. The shampoo and conditioner made my hair feel extra silky, and I love the heat protecting spray for the days I blow dry and curl my hair. Who couldn't use a little extra protection, and especially with the winter months coming up? I know, for a fact, that I will use every drop of this heat protecting! What product review companies do you use? Comment below!